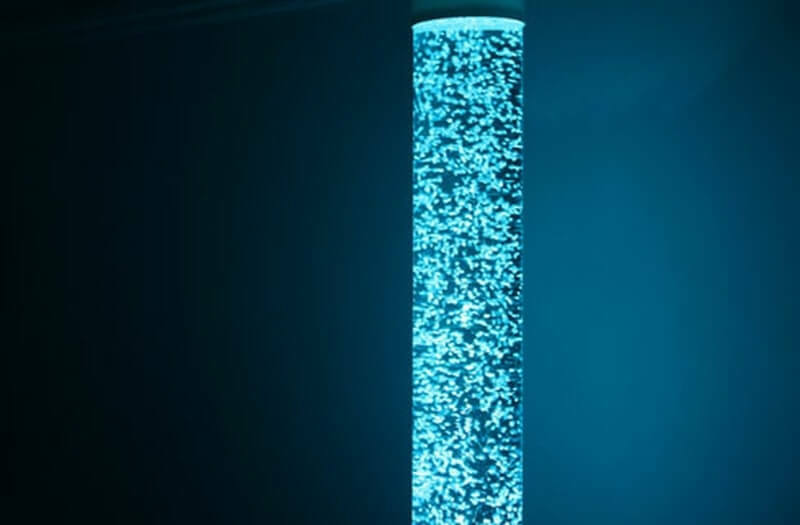 The Passive Bubble Tube is ideal for a simple, easy to set up Bubble Tube. 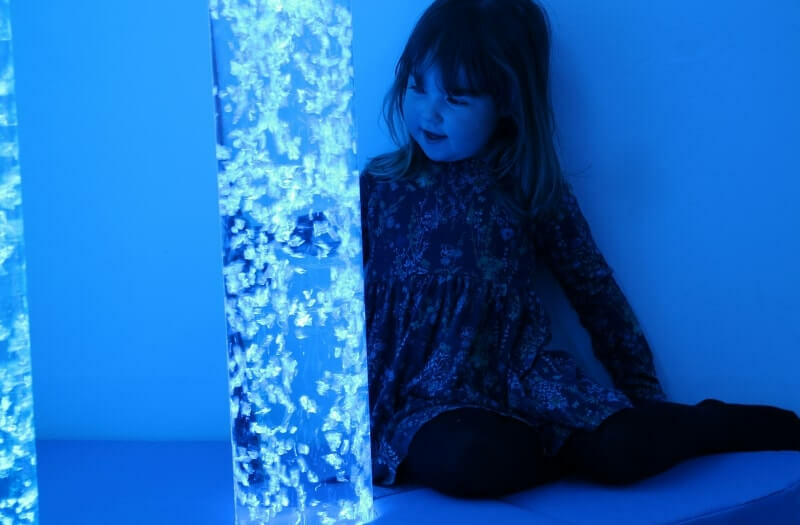 It is one of the most eye-catching pieces of sensory equipment and is essential in any sensory room. 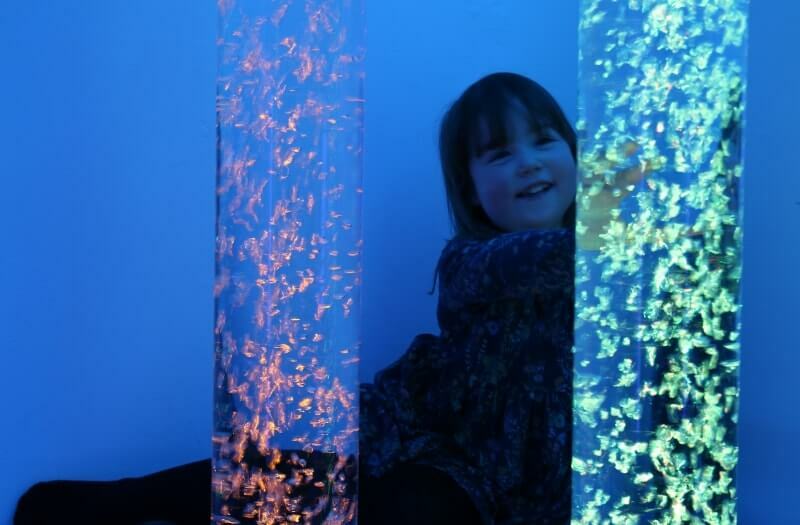 It is perfect for stimulating the user as it cycles through various colours such as red, green, blue and more! 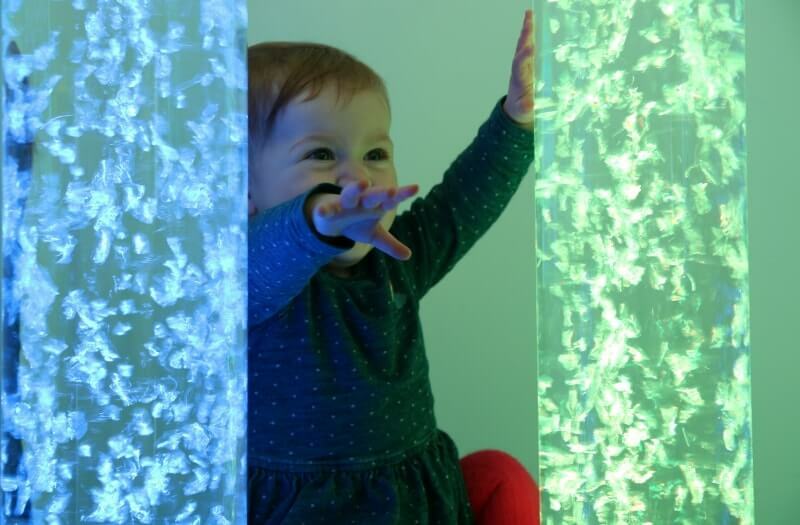 The ever-changing lights produce a very calming effect and can teach colour recognition as part of sensory classes. The Passive Bubble Tube can be attached using a secure wall bracket or built into a soft plinth for a perfect sensory room feature. 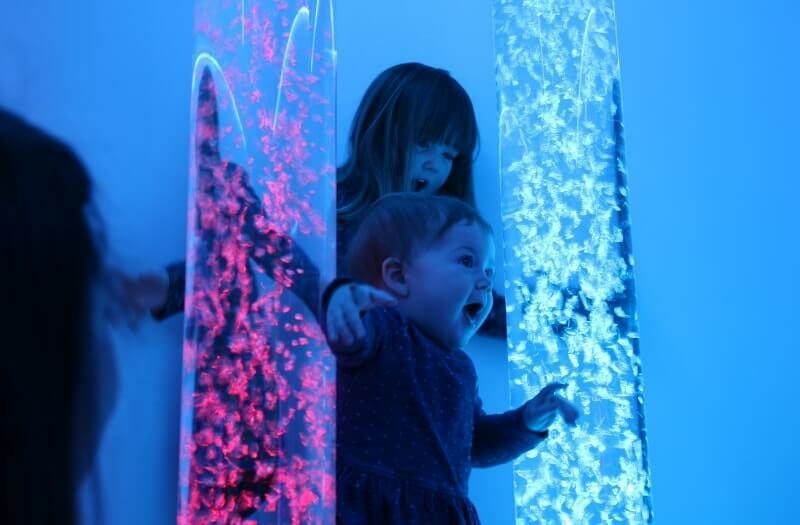 A Passive Bubble Tube is the perfect calming solution for your sensory room. 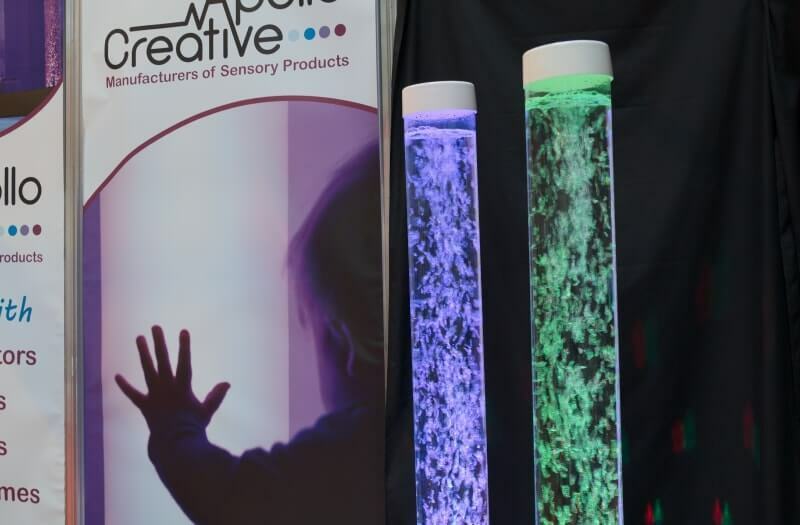 As well as colour changing it also provides a light vibration that will stimulate touch senses. 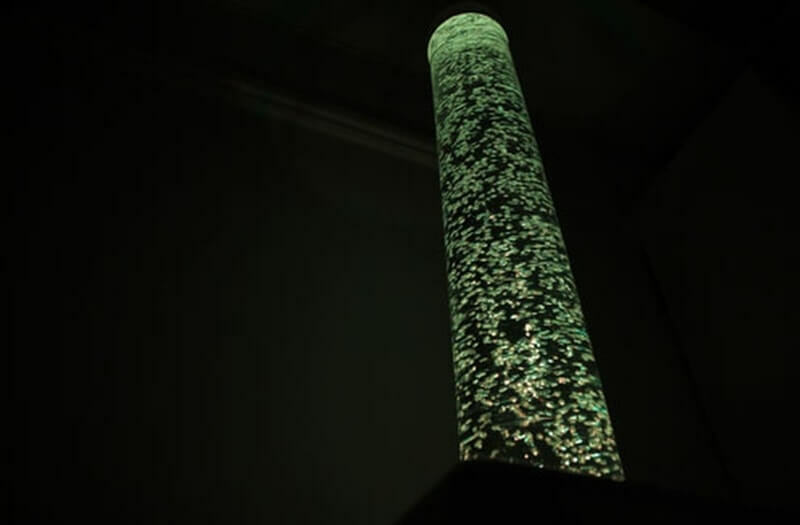 You can even adjust the airflow directly from the pump to control the bubble effect. 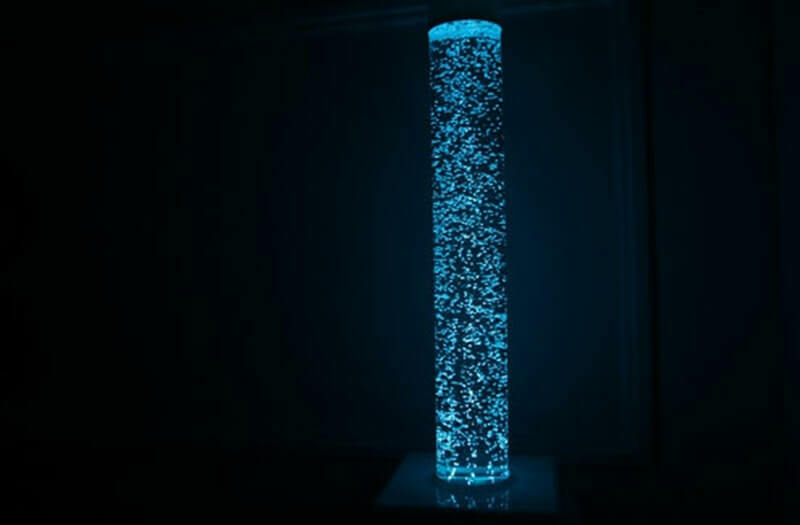 A strong air flow will create many bubbles and more vibration.